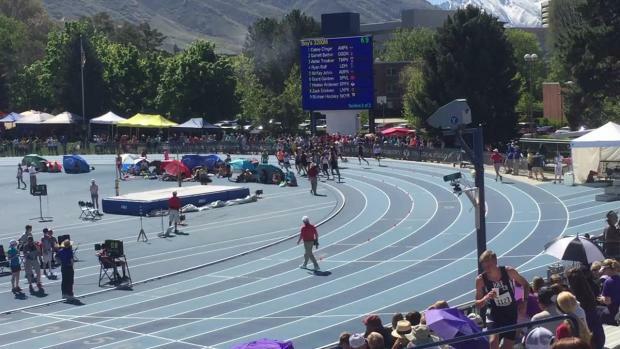 Lehi's Ryan Raff pulled off a win over American Fork's Casey Clinger at the BYU High School Invitational. 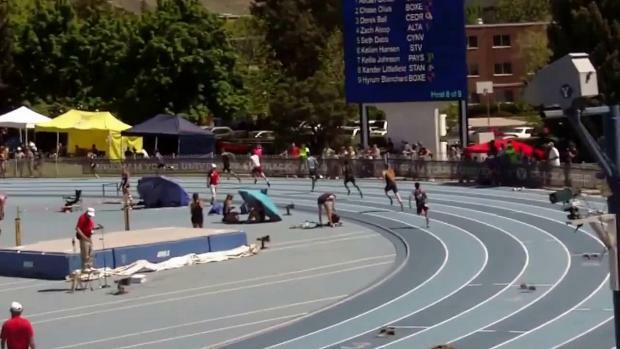 This week's Kick of The Week comes to us from the state of Utah. 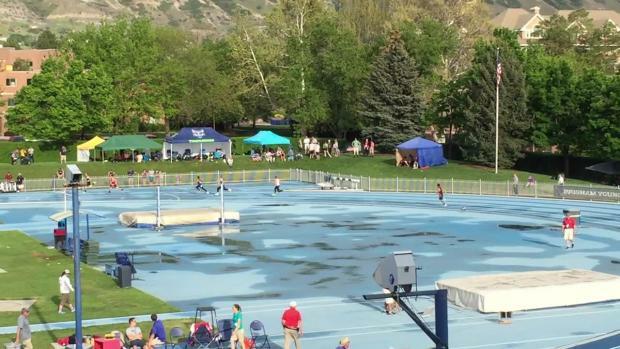 2017 marks the 107th running of the BYU Invitational! 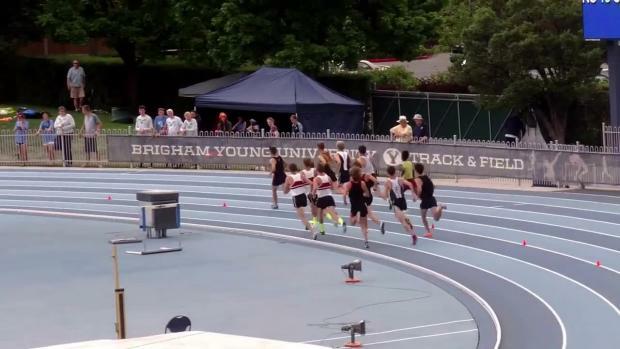 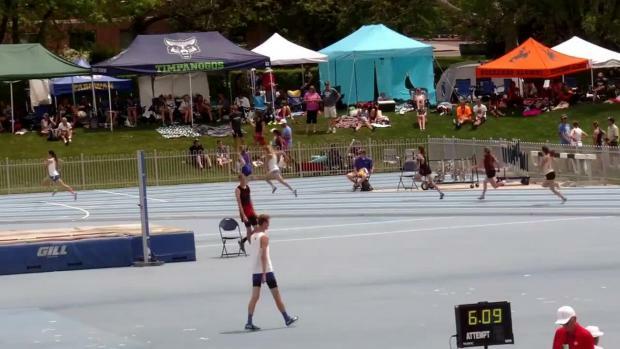 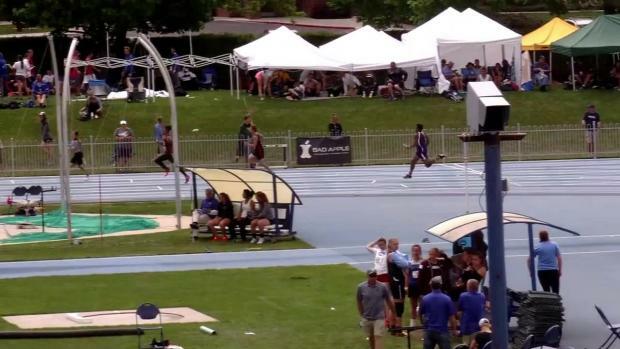 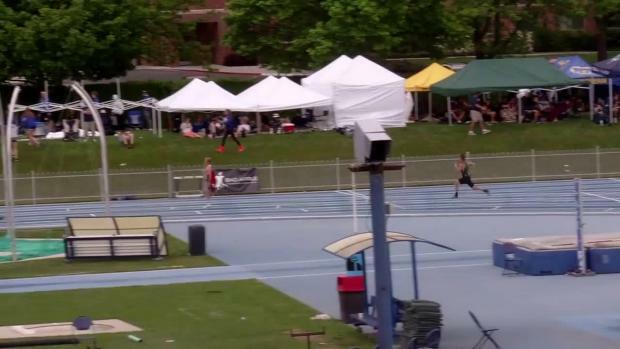 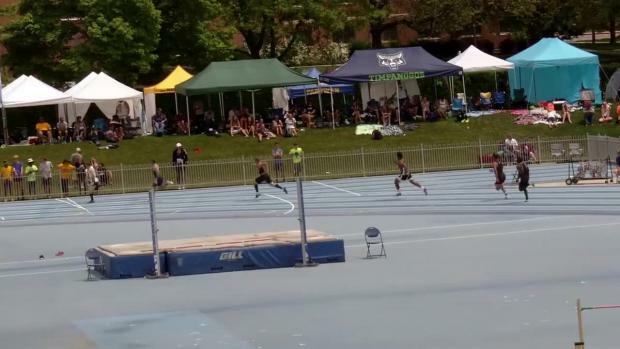 Photo finish in the BYU High School Invitational 800 with both American Fork's Patrick Parker and Spanish Fork's Heston Andersen timed at 1:52.28. 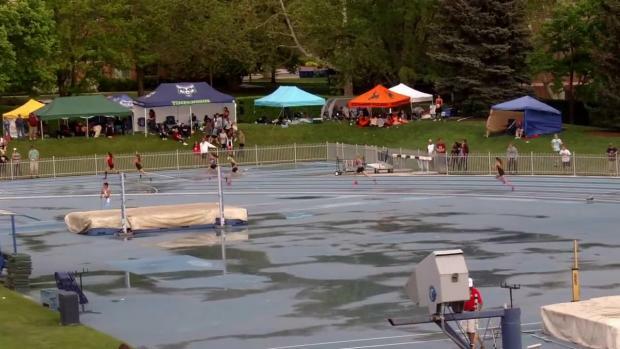 It went down to the thousandths of a second to decide the winner with Parker's late kick to chase down Andersen reversed the finish order from the prior 800 matchup at the UVU Invitational last month. 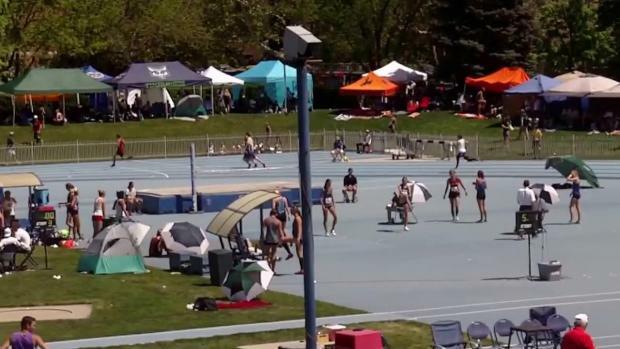 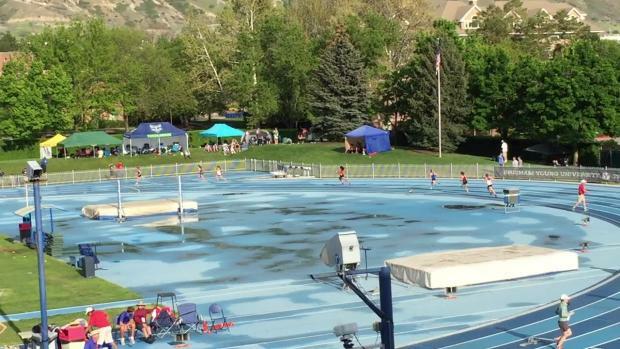 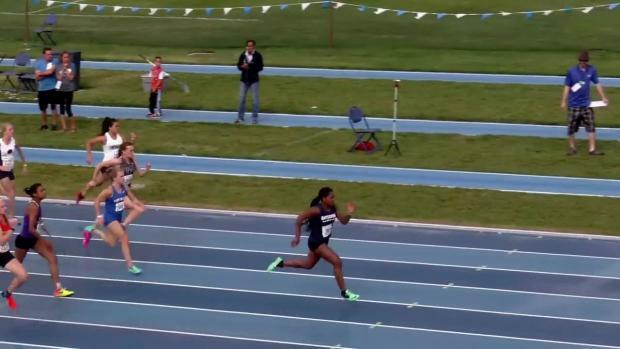 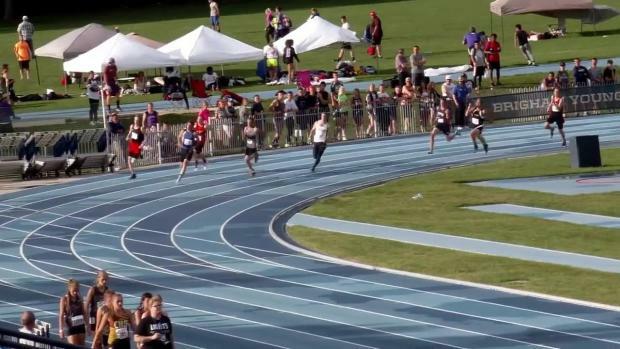 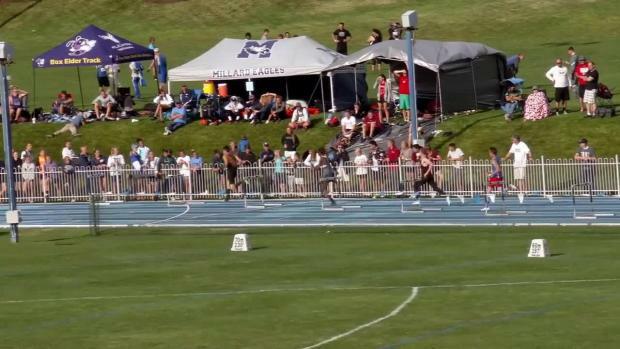 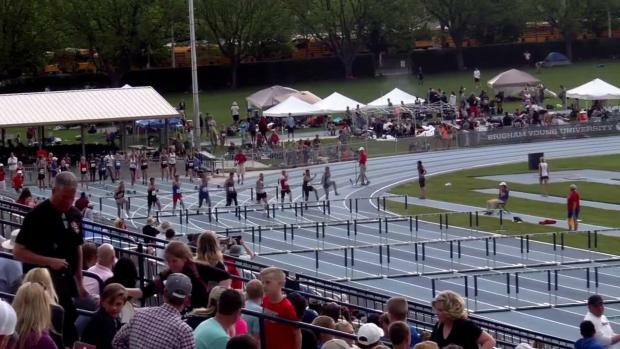 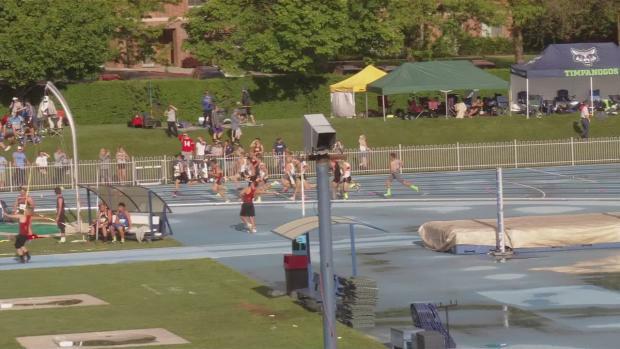 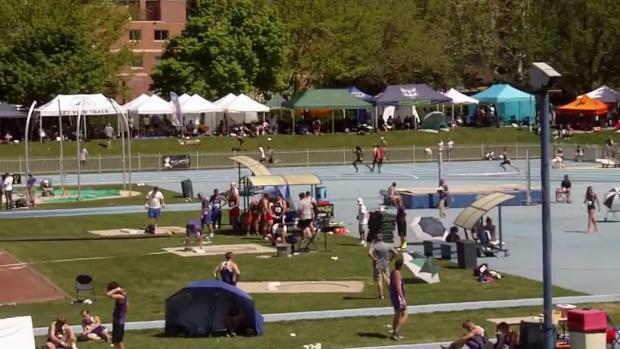 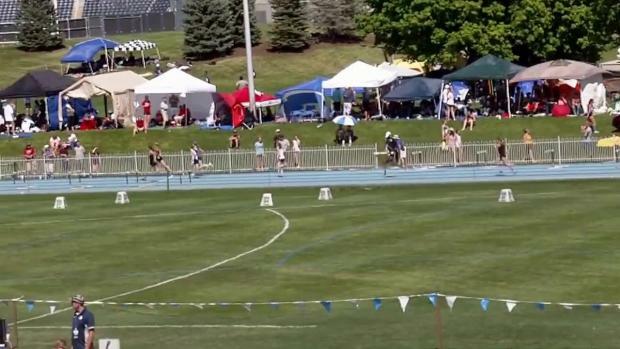 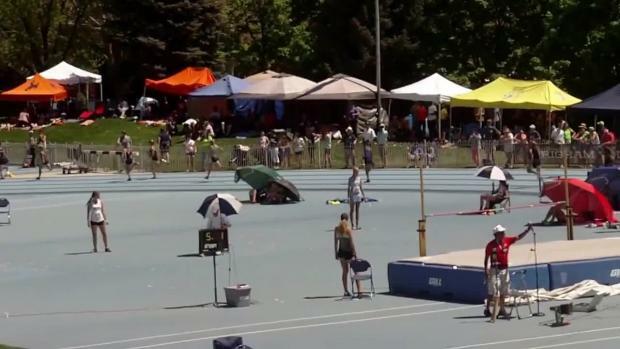 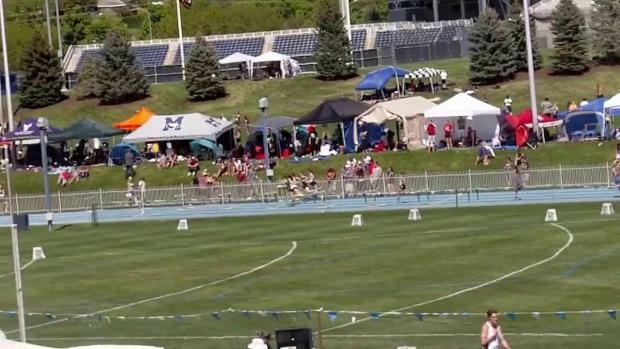 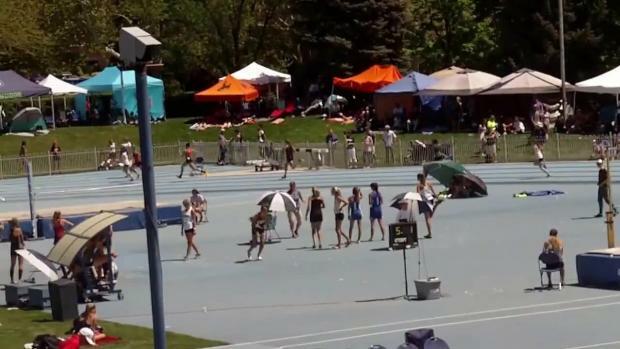 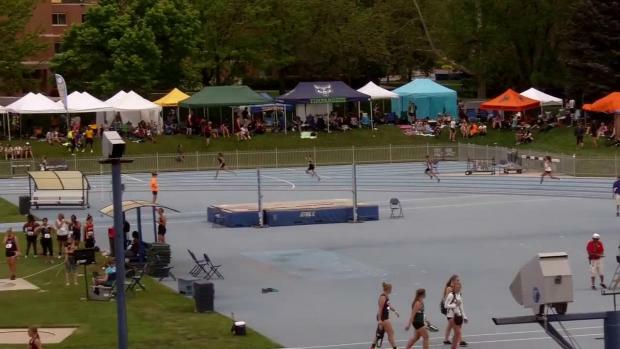 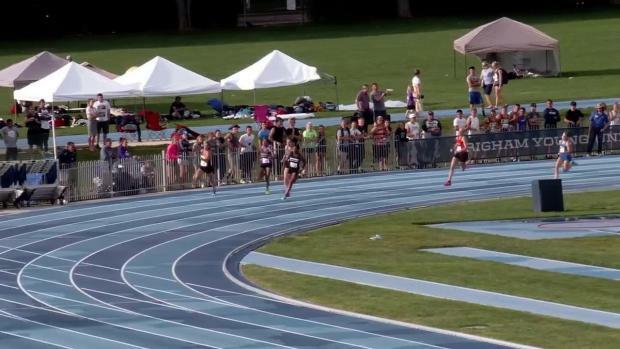 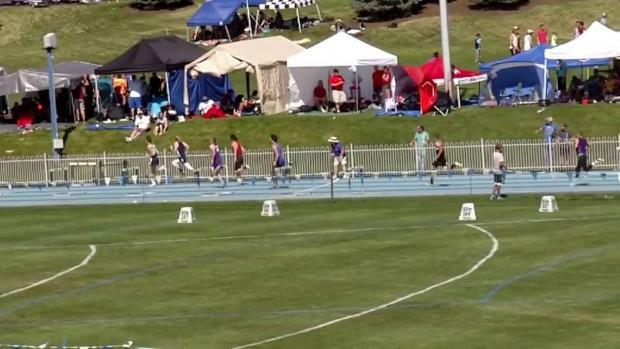 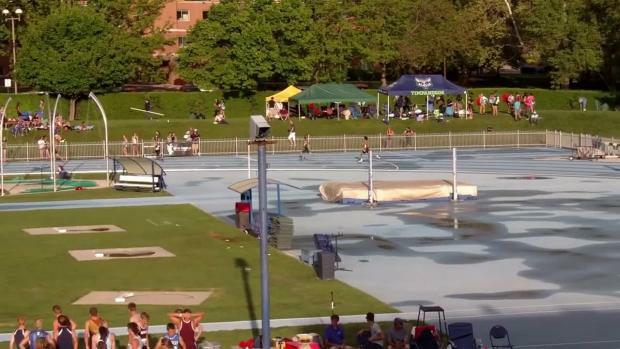 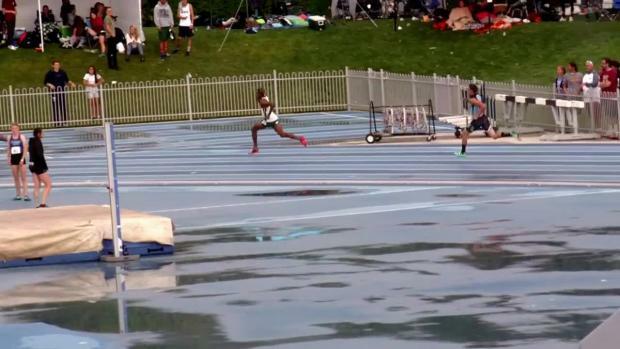 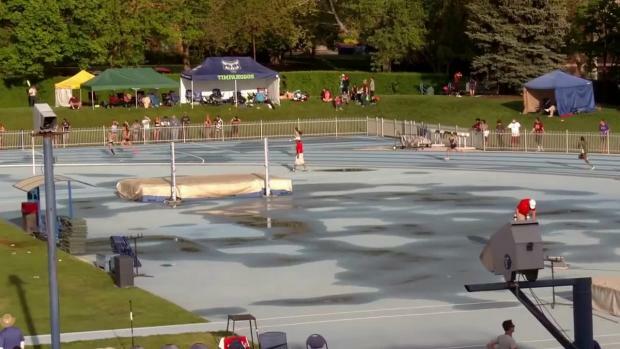 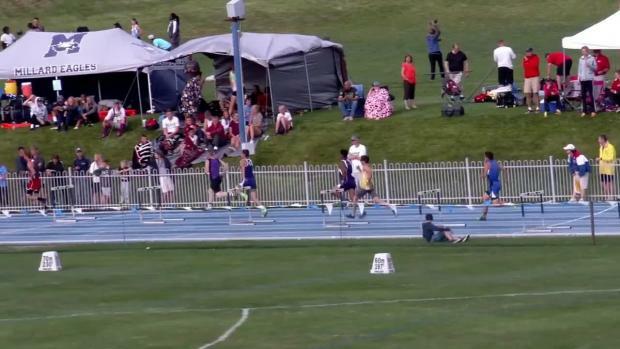 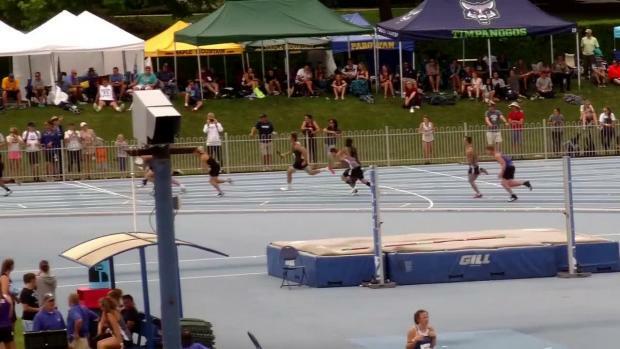 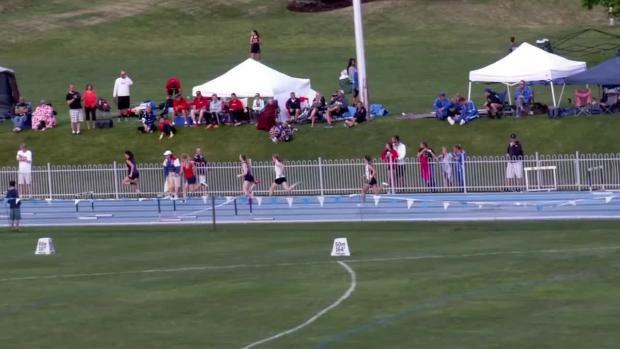 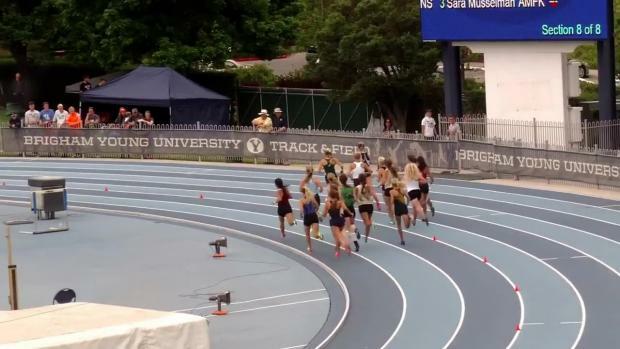 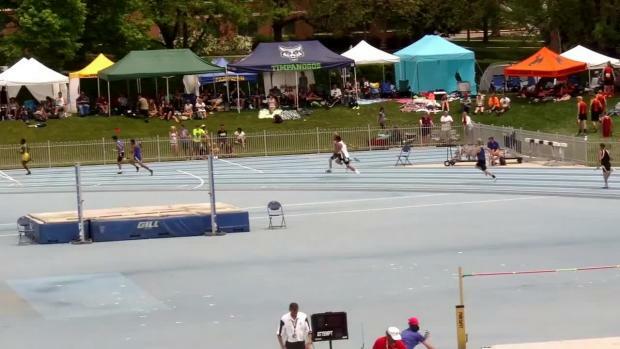 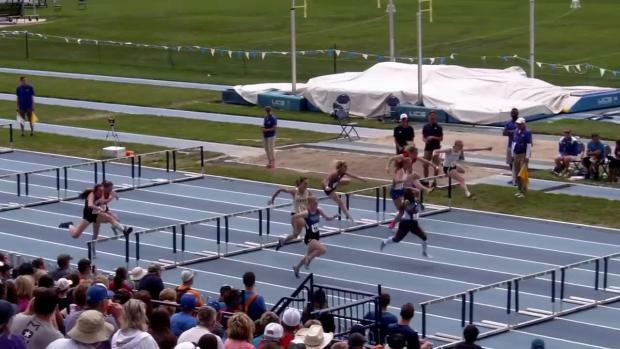 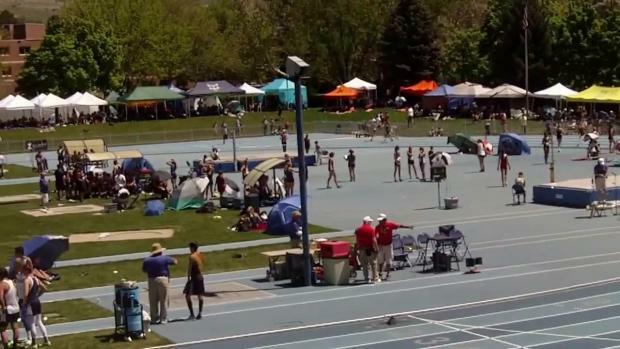 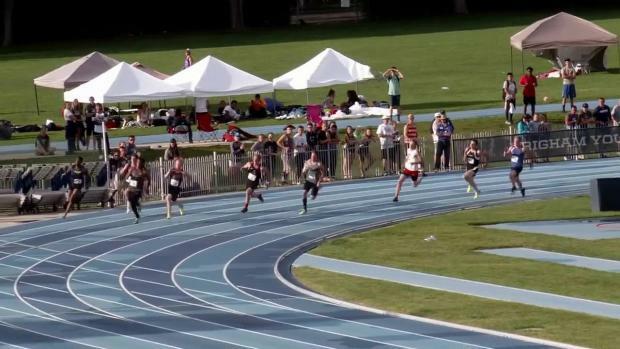 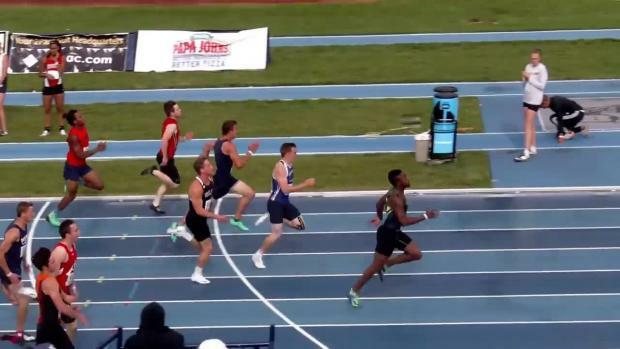 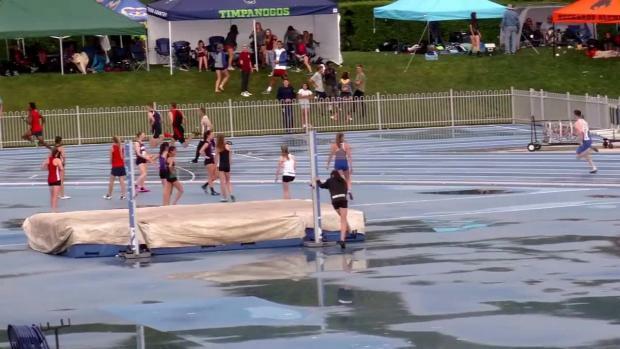 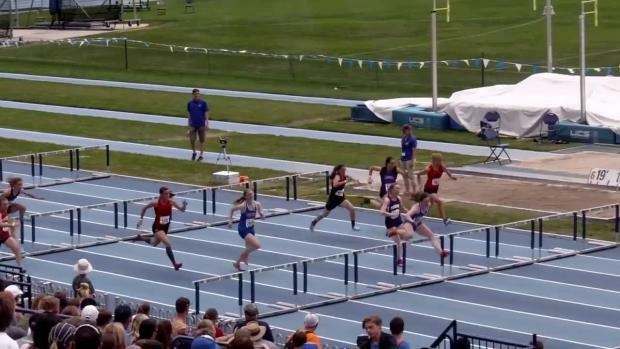 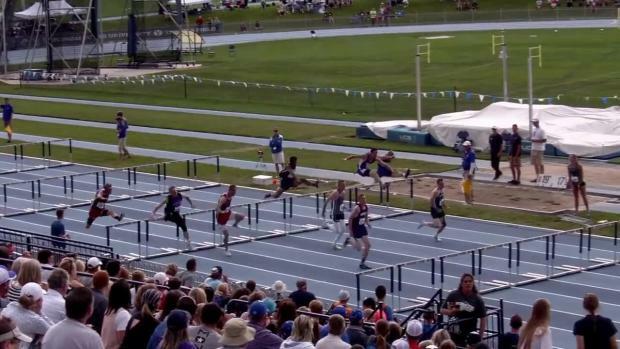 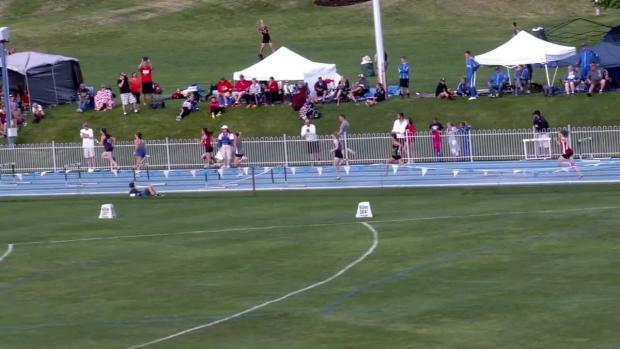 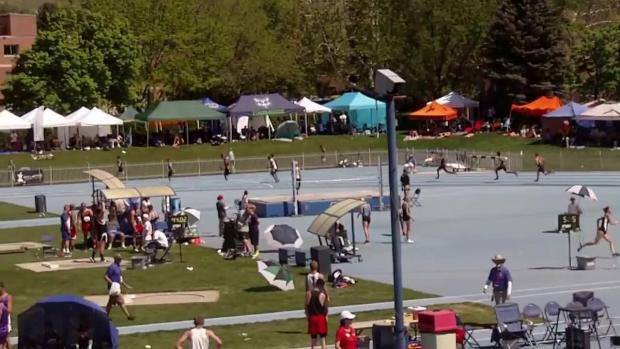 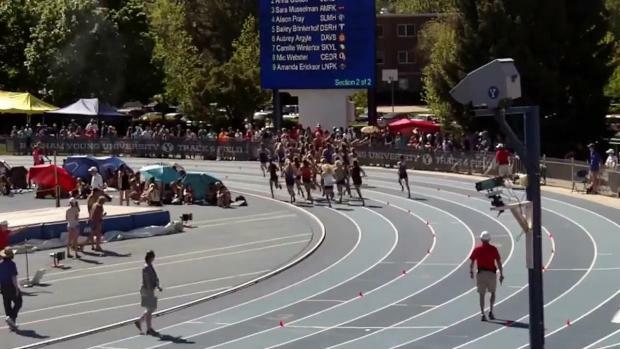 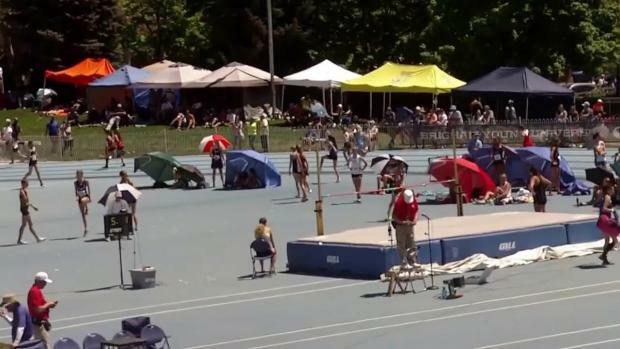 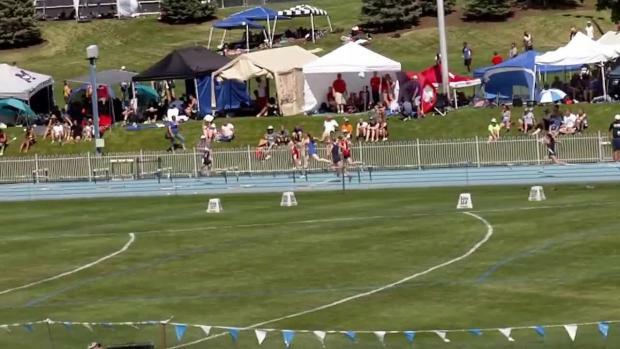 Watch race videos from day 1 action of the BYU High School Invitational. 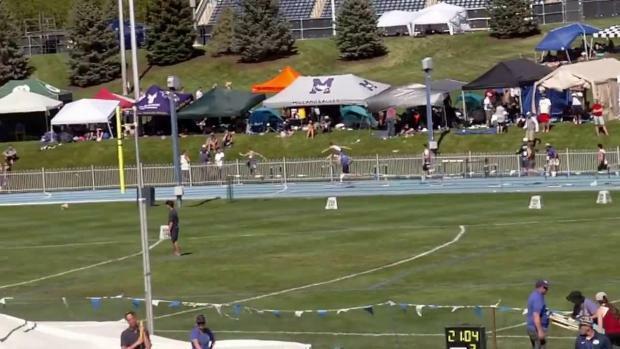 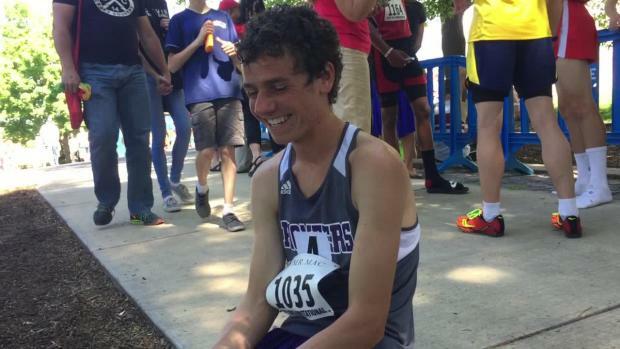 Watch the fast section of the boys 3200 with Lehi's Ryan Raff picking up a major upset win over the two time Nike Cross Nationals champion Casey Clinger holding him off with a 9:04 win at the BYU High School Invite 3200. 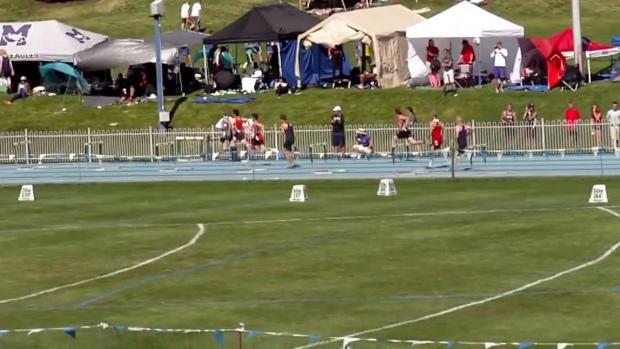 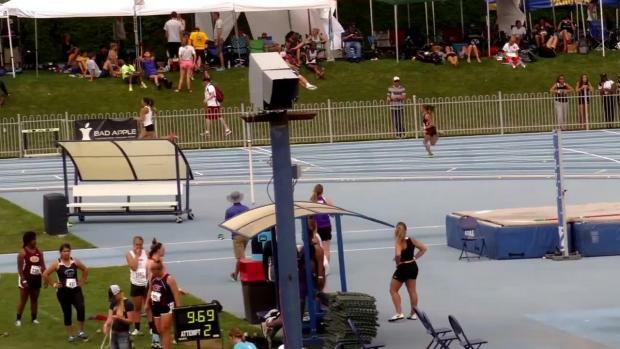 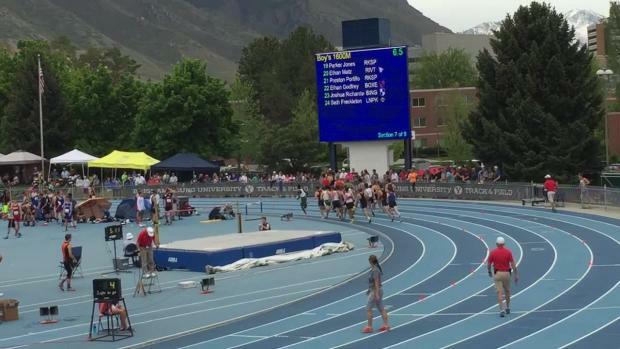 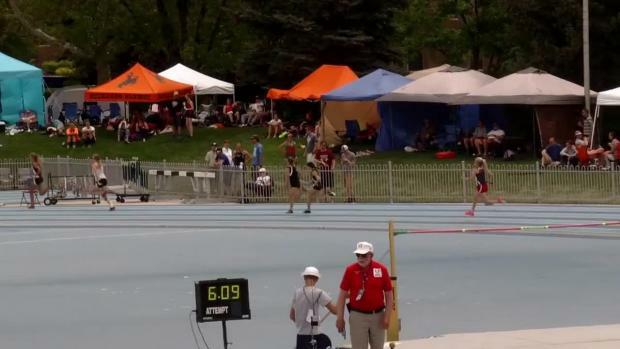 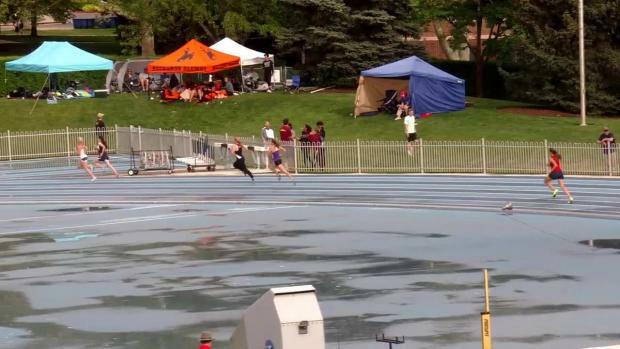 Watch American Fork's Casey Clinger rebound from a rare loss the day before in the 3200 meter run to clock a 5A state record 4:06.22 1600 meter run to win at the BYU High School Invitational closing with a 1:59 last 800! 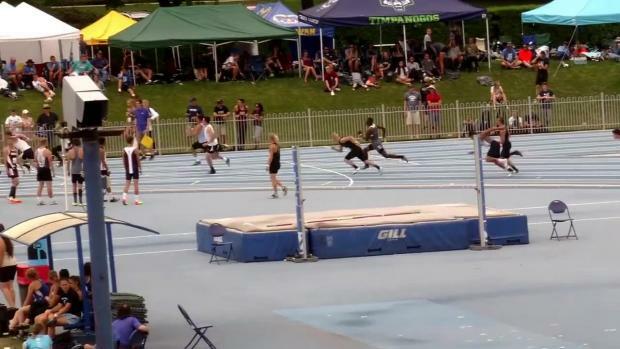 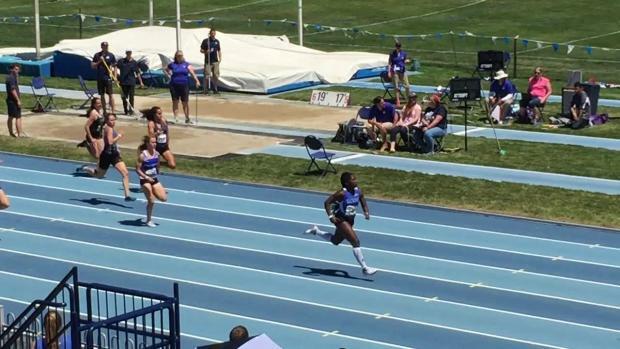 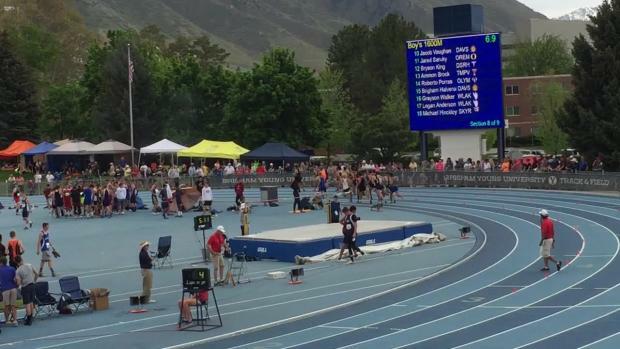 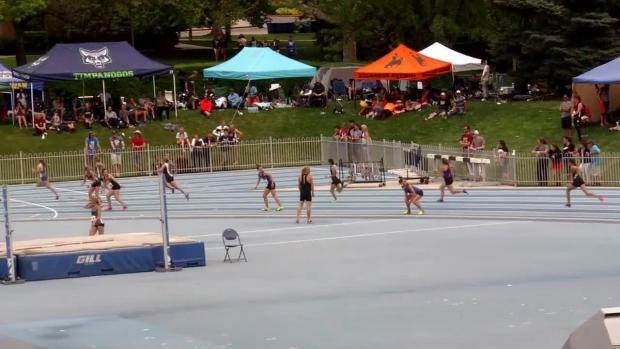 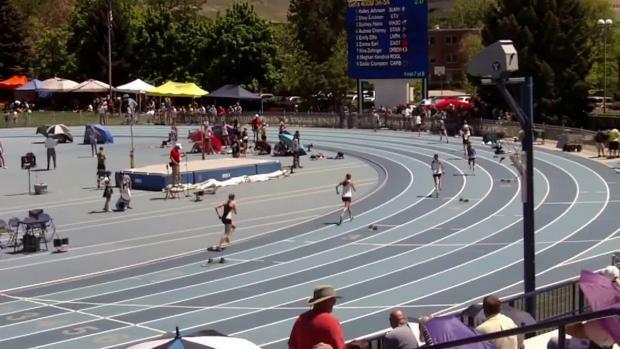 Watch Enterprise's Jaslyn Gardner prove herself once again as one of the state's most dominant sprinters with a 23.75 clocking in the 200 finals at the BYU High School Invitational. 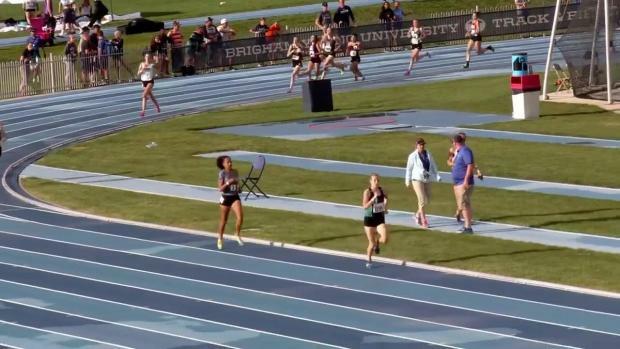 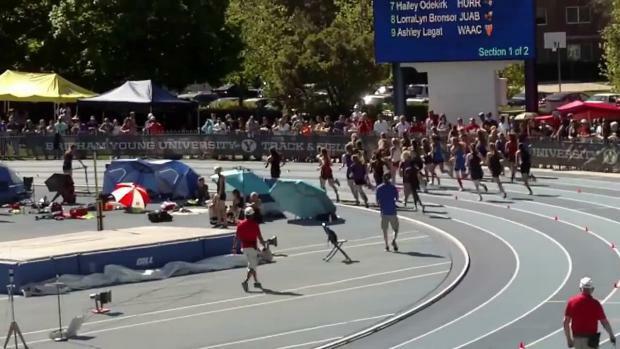 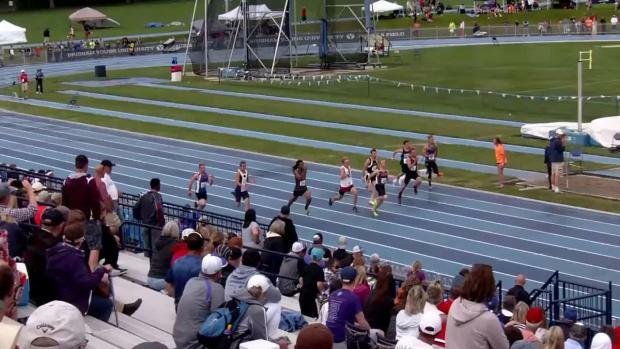 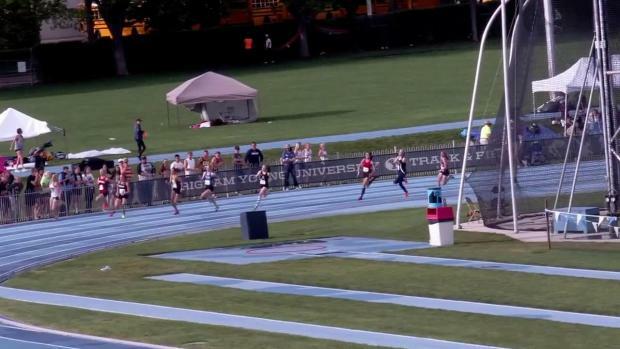 Watch thrilling finish between two of the state's best half milers at the BYU High School Invitational. 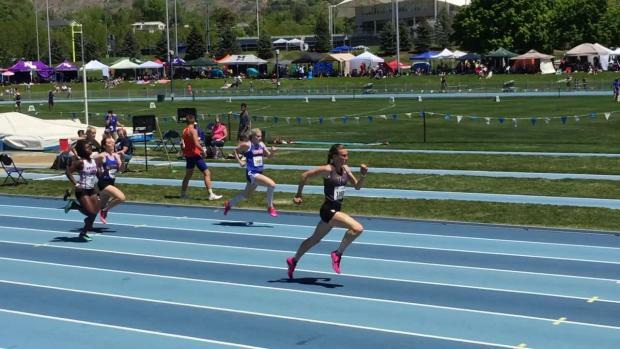 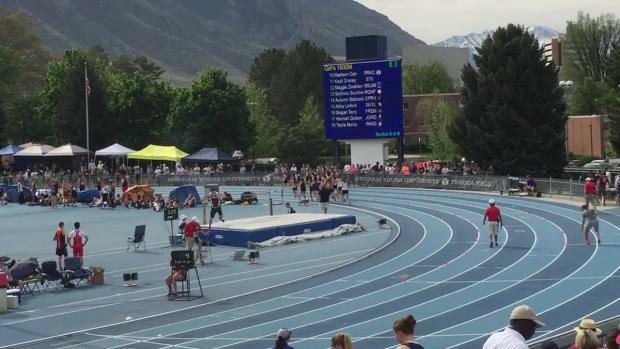 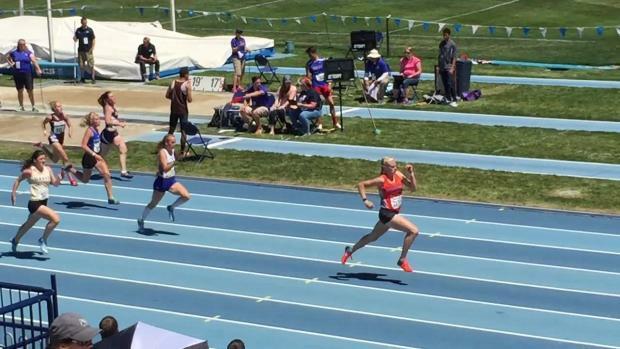 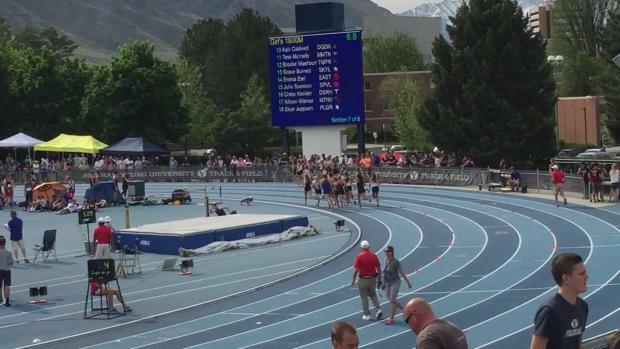 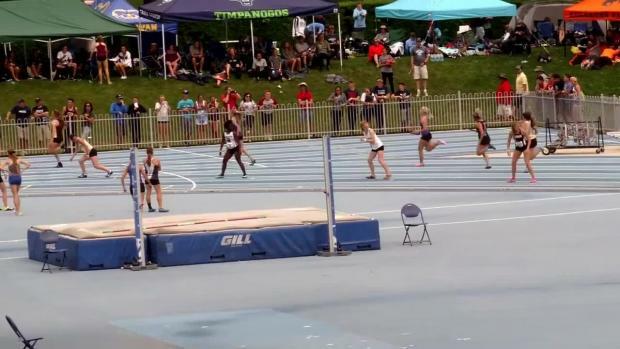 Two of the state's top runners in the girls 800 went head to head as Karen Christensen of Timpanogos gave state leader Kate Hunter of Provo a strong challenge before Hunter pulled away with a sub 2:10 performance at BYU High School Invite.